Let’s talk about these two-CUUUUTE!!!! Evan stole my heart, he’s just awesome. Yup. Now, Emma? Emma is so sweet and absolutely beautiful!! Just so much fun. We had an amazing time, threw glitter, and all in all-just craziness. These two just welcomed their new baby sister a couple of days ago who will be making HER big debut on the blog soon. She’s as cute as they are. 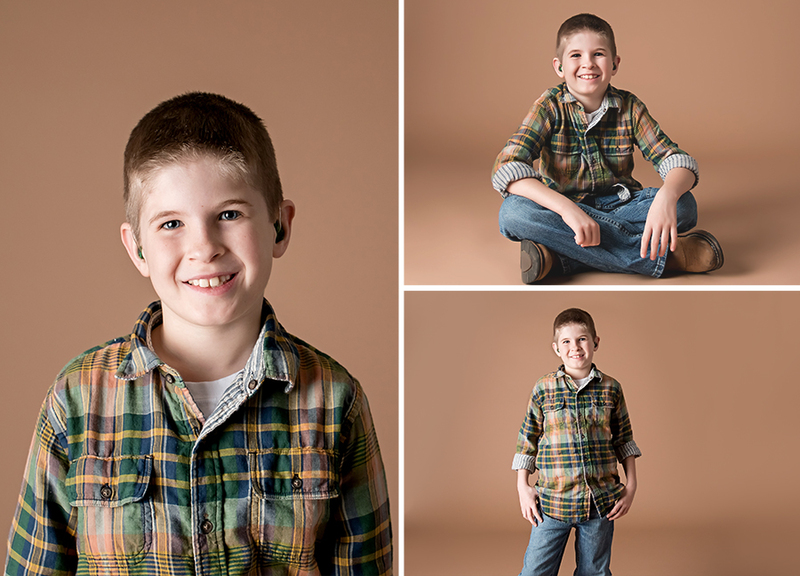 I don’t think that Brandi is capable of making a non-adorable child. Really, I don’t. What a couple of cuties!! Mom says these two are very used to being in front of the camera! 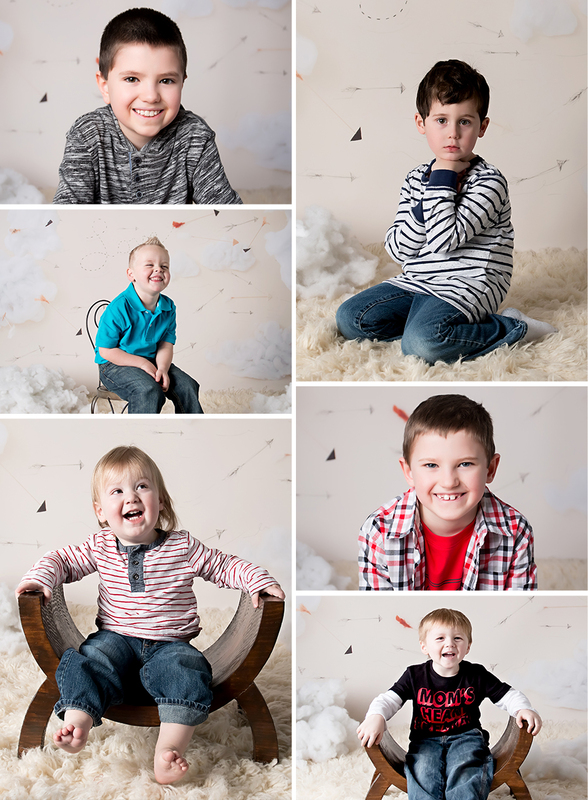 I could tell, because they completely rocked out their session. I had so many “keepers” that I ended up delivering one of the largest galleries I’ve ever delivered to Mom! 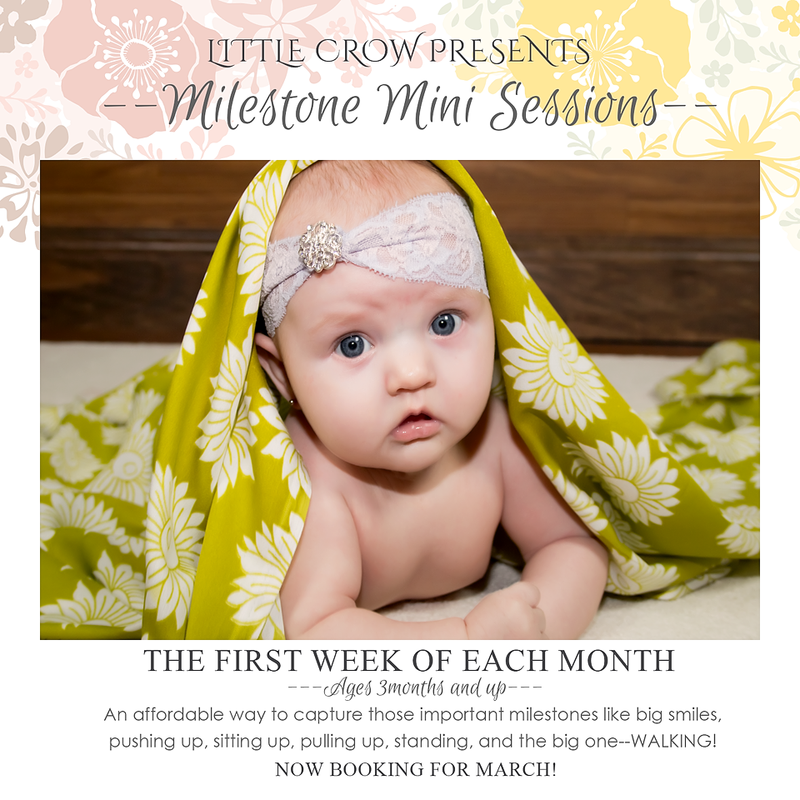 If you would like to book a children’s session with Little Crow, contact me through any of the methods listed under the “Contact Little Crow” Tab at the top of the page. I would love to hear from you! Thanks for bringing these two in Erica! I had an awesome time! I loved my Valentines Drop. It was the perfect combination of theme but not -overly- themed. The kids loved my clouds and they were repeatedly shredded to pieces! 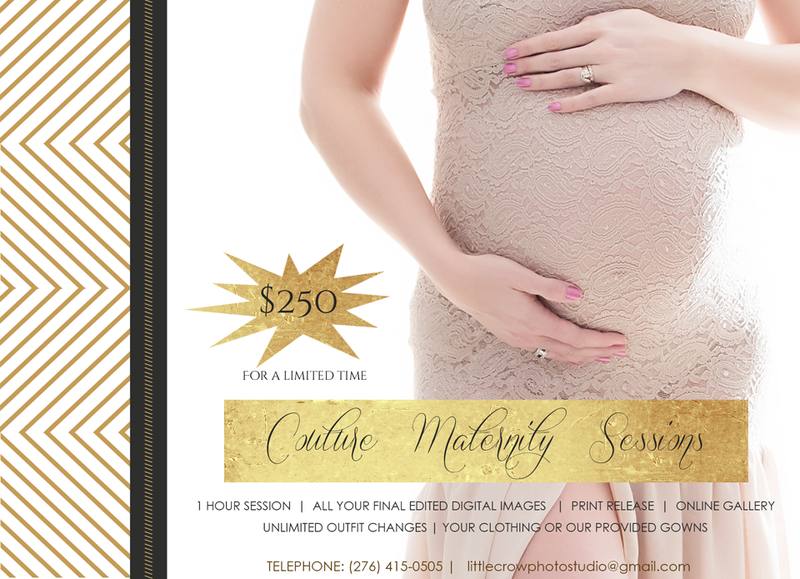 I offer Mini Sessions typically for each major holiday. 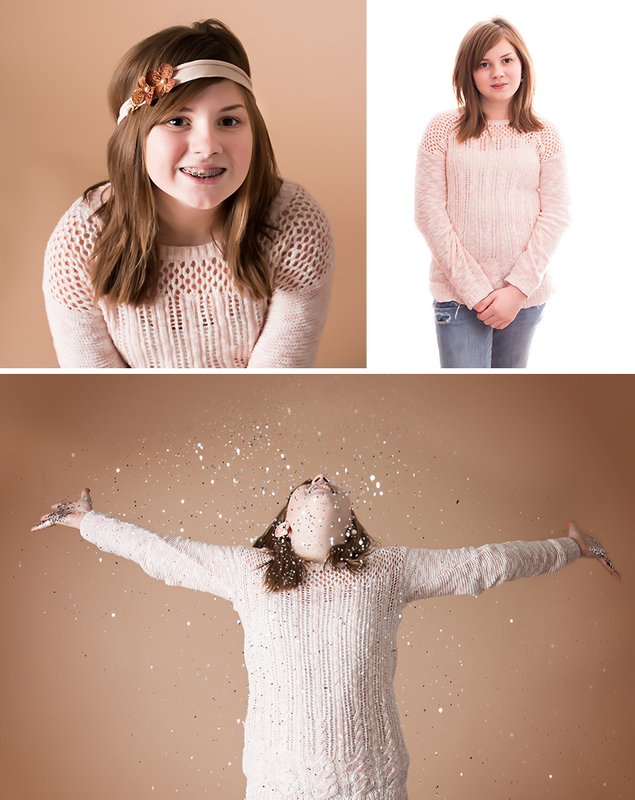 It’s a great chance to get your children’s images taken at an affordable price and the kids love it!! 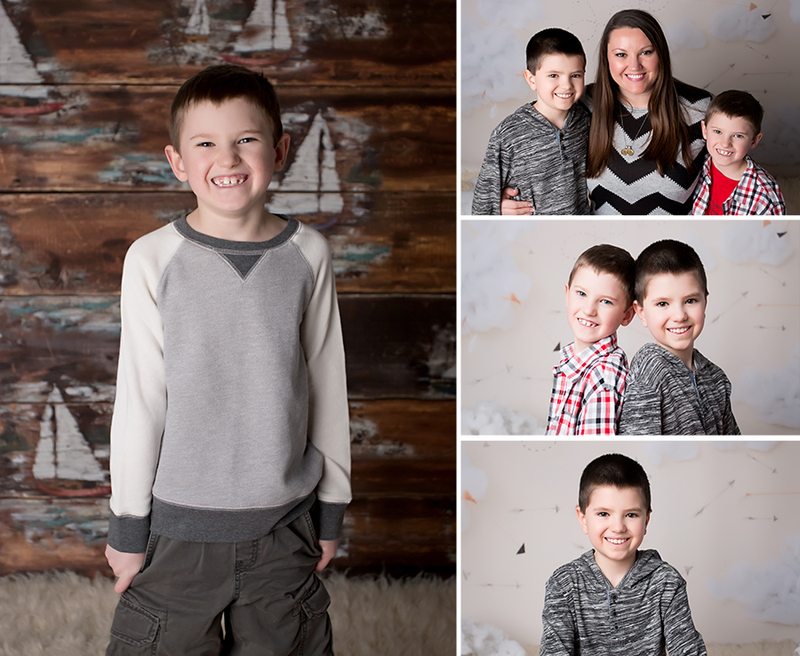 My favorites from my valentines sessions! !